Organization | Autoneum. Mastering Sound and Heat. The Board of Directors of Autoneum Holding AG consists of seven members, none of whom perform executive duties. The functions of Chairman of the Board and CEO are separated in order to ensure a balanced relationship between the company management and supervisory bodies. The Board of Directors (BoD) exercises overall leadership and supervises and controls the Executive Board of Autoneum Holding Ltd and the Autoneum Group. It is responsible for all matters vested in it by law or the Articles of Association and that it has not delegated to other bodies. Pursuant to new statutory provisions that entered into force on January 1, 2014, the Chairman and other members of the Board of Directors are elected individually until the conclusion of the next ordinary Annual General Meeting, i.e. for a term of office of one year. Nominations of new candidates for election to the Board of Directors are made with due regard for the balanced composition of this body, taking into account industrial and international management experience as well as specialist expertise. Hans-Peter Schwald has been Chairman of the Board of Directors since 2011. His current term expires in 2020. In addition he is Chairman of the Strategy Committee. 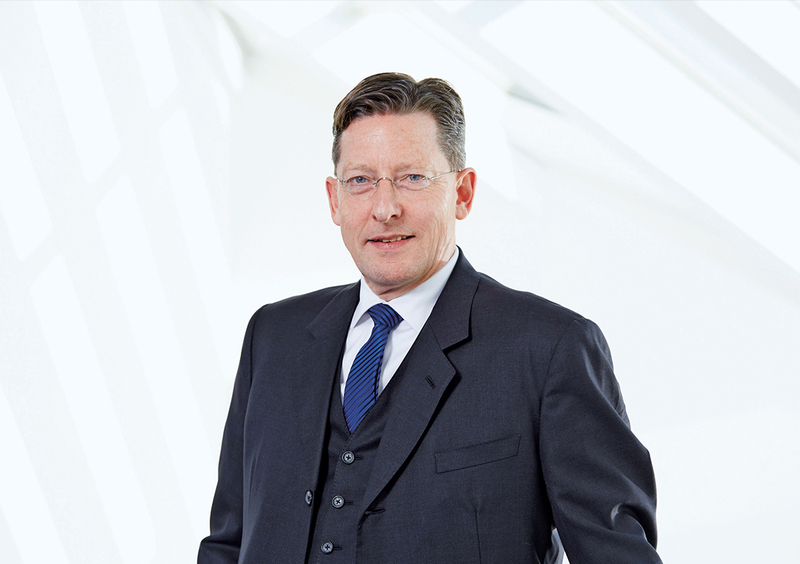 Hans-Peter Schwald is Senior Partner of the law firm BianchiSchwald LLC, Bern, Geneva, Lausanne and Zurich. He holds a university degree in law (lic.iur. HSG) from the University of St. Gallen, Switzerland. Hans-Peter Schwald is also Vice President of the Board of Directors of Stadler Rail Ltd, a member of the Board of Directors of Rieter Holding Ltd, President of the Board of Directors of VAMED Management and Service Switzerland Ltd and VAMED Health Project Switzerland Ltd as well as President of Swiss VAMED rehab hospitals as well as Chairman of AVIA Association of Independent Importers of Petroleum Products and a member of the Board of Directors of other Swiss joint stock companies. 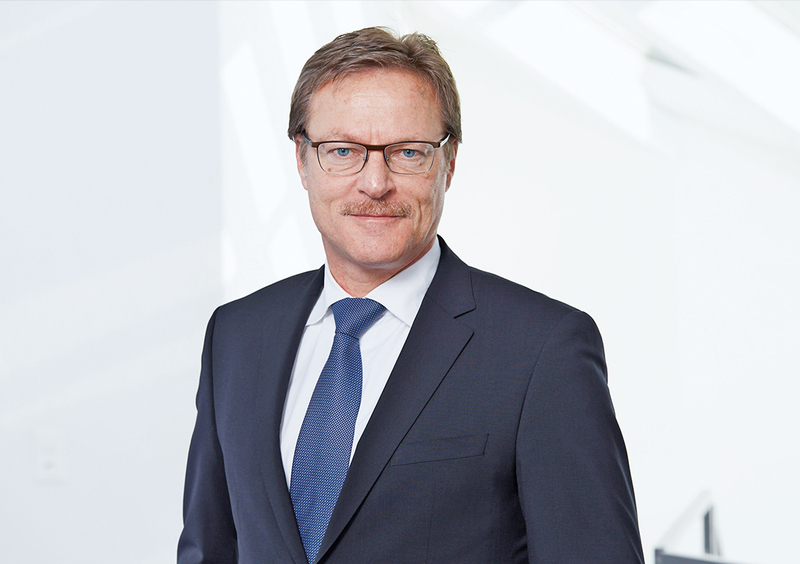 Rainer Schmückle has been Vice Chairman of the Board of Directors since 2011. His current term expires in 2020, and he is also the Chairman of the Audit Committee. From 2011 to 2014, Rainer Schmückle was COO and President Seating Components of Johnson Controls’ Automotive Experience business. From 2010 to 2011, Rainer Schmückle was operating partner of Advent International and from 2005 to 2010, COO of Mercedes Car Group. Before that, he served as President and CEO of Freightliner LLC from 2001 to 2005. From 1998 to 2000, Rainer Schmückle first served as CFO, and then as CEO of Adtranz LLC. Prior to that, he served in various positions at the Daimler Group from 1984 to 1997, including CFO and Senior Vice President IT of Freightliner LLC. Rainer Schmückle holds a degree in industrial engineering (Dipl. Wirtsch.-Ing.) from the University of Karlsruhe, Germany. Rainer Schmückle is a member of the Board of Directors of the DOMETIC Group Ltd as well as of some privately held companies. Norbert Indlekofer has been a member of the Board of Directors since 2017. His current term expires in 2020. 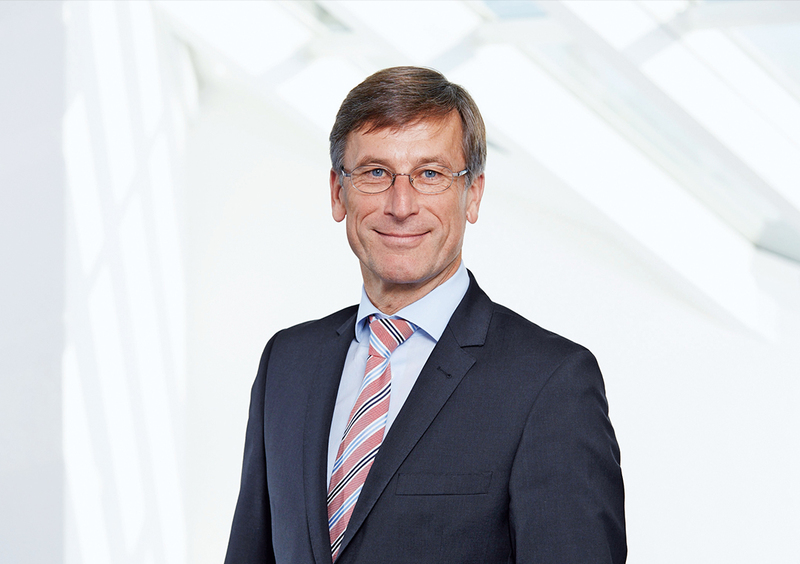 Norbert Indlekofer has worked for over 25 years in various management positions at the German Schaeffler Group, most recently and until 2016 as President and CEO Automotive Schaeffler AG. 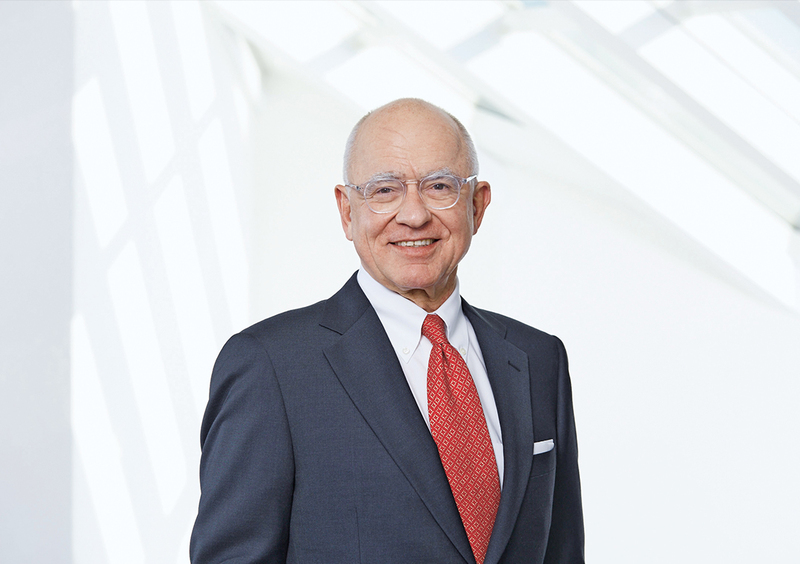 From 2011 to 2014 he served as Member of the Executive Board Automotive responsible for the Transmission Systems Business Division and was Chairman of Schaeffler AG. Prior to that, from 2006 to 2009 Norbert Indlekofer was Chairman of the Management Board, Transmission and Chassis Systems of INA-Schaeffler KG as well as Chairman of the Management Board of LuK Group. From 2004 to 2006 he served as Chairman of the Management Board, Transmission and Chassis Systems of INA-Schaeffler KG. Norbert Indlekofer holds a degree in mechanical engineering (Dipl. Ing.) from the University of Stuttgart, Germany. Norbert Indlekofer is member of the Board of Directors of Feintool Ltd and of the Advisory Council of ATESTEO GmbH & Co. KG. Michael Pieper has been a member of the Board of Directors since 2011. His current term expires in 2020. Michael Pieper is the owner and Chief Executive Officer of the Artemis Holding Ltd in Hergiswil. He holds a university degree in business administration (lic.oec. HSG) from the University of St. Gallen, Switzerland. Michael Pieper is Chairman of the Board of Artemis Holding Ltd and its subsidiaries as well as of the subsidiaries of Franke worldwide. He is also member of the Board of Directors of Bergos Berenberg Ltd in Zurich, of Hero Ltd in Lenzburg, of Forbo Holding Ltd in Baar as well as of Rieter Holding Ltd in Winterthur and of Arbonia Ltd in Arbon. This E. Schneider has been a member of the Board of Directors since 2011. His current term expires in 2020. In addition he is the Chairman of the Compensation and the Nomination Committee. 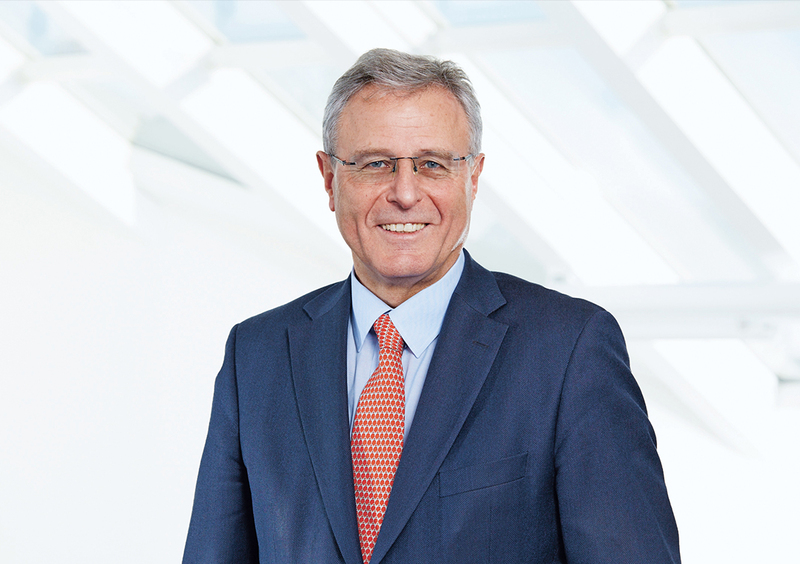 This E. Schneider is the Executive Chairman of the Board of Directors of Forbo Group since April 2014. From 2004 until March 2014 he was Executive Chairman and Chief Executive Officer of Forbo Group. Prior to that, he served as delegate to the Board of Directors and Chief Executive Officer of the Selecta Group from 1997 to 2002. Prior to that, This E. Schneider was a member of the Executive Board of Valora Group, as Managing Director of the canteen and catering division, from 1994 to 1997. He served as the Chairman of the Board of Directors and Chief Executive Officer of SAFAA (Paris) from 1991 to 1993. This E. Schneider holds a university degree in economics (lic.oec. HSG) from the University of St. Gallen, Switzerland. This E. Schneider is a member of the Board of Directors of Rieter Holding Ltd in Winterthur. Peter Spuhler has been a member of the Board of Directors since 2011. His current term expires in 2020. Peter Spuhler is majority shareholder and Chairman of the Board of Directors of Stadler Rail Ltd in Bussnang. 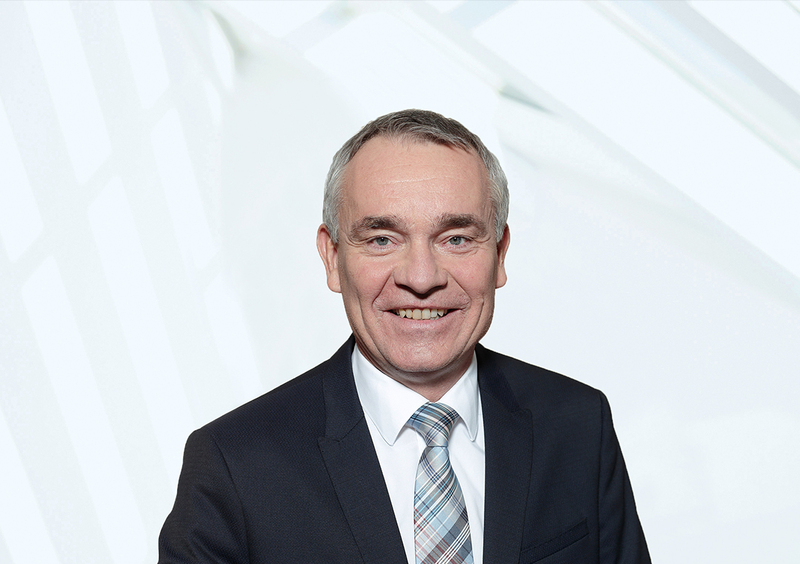 He is also Chairman of the Board of Directors of several other companies of Stadler Rail Group, Gleisag Gleis- und Tiefbau Ltd in Goldach, PCS Holding Ltd in Frauenfeld and Aebi-Schmidt Holding AG in Frauenfeld. He is Vice Chairman of the Board of Walo Bertschinger Central Ltd in Zurich, ZLE Betriebs Ltd in Zurich as well as DSH Holding Ltd in Warth-Weiningen. He is a member of the Board of Allreal Holding Ltd in Baar, Rieter Holding Ltd in Winterthur, Evonik Industries Ltd in Essen (Germany) and of European Loc Pool Ltd in Frauenfeld. Ferdinand Stutz has been a member of the Board of Directors since 2011. His current term expires in 2020. Ferdinand Stutz has been the owner and founder of Stutz Improvement Ltd since 2009. Prior to that, he was a member of the Group Management Board of Georg Fischer Ltd and the Chief Executive Officer of GF Automotive from 1998 to 2009. Before, Ferdinand Stutz was the Executive Director of Georg Fischer Eisenguss GmbH from 1995 to 1997. He worked as Department Manager for Schubert & Salzer from 1989 to 1994 and as co-partner and Executive Director as of 1994. From 1982 to 1989, Ferdinand Stutz served as Operations Manager and Deputy Manager Foundry for Rieter Holding Ltd. Ferdinand Stutz holds a degree in foundry engineering (Dipl. Giesserei-Ing.) from the University of Duisburg, Germany. 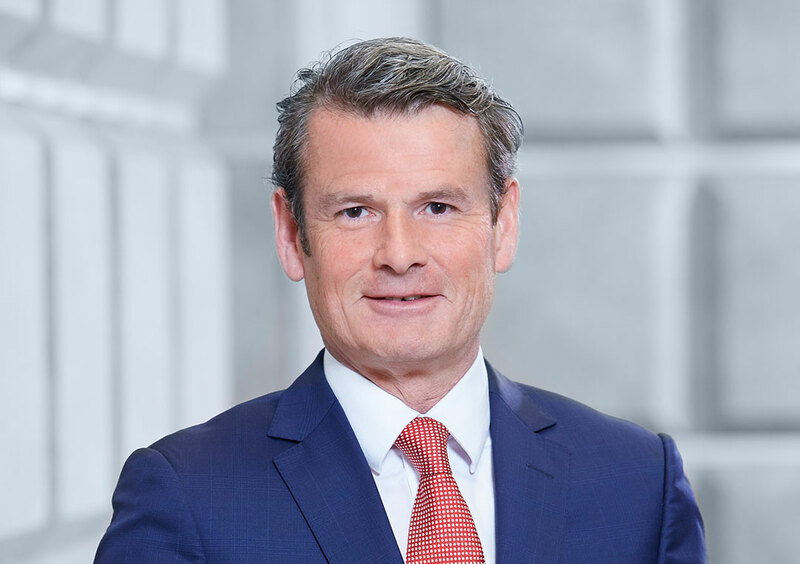 Ferdinand Stutz is also a member of the Advisory Board of Halder Beteiligungsgesellschaft GmbH, and a member of the Board of Directors or Advisory Board of other joint stock companies. The Board of Directors has delegated the executive management of the Company to the CEO in accordance with Swiss law, the Articles and the Organizational Rules. Together with the other members of the Group Executive Board, the CEO conducts the operational management of the Group and reports to the Board of Directors on a regular basis. The Group Executive Board has six members: the CEO, the CFO and the four Business Group Heads. Since April 2011, Martin Hirzel has been CEO of Autoneum. From 2007 to 2011, he was Head Business Group SAMEA (South America, Middle East & Africa) and thus member of the Executive Committee in the division Automotive Systems of Rieter Holding Ltd. From 2000 to 2007, Martin Hirzel worked as General Manager China for Rieter Holding Ltd. He joined Rieter Textile Systems in 1997, initially serving as Chief Controller International. Before, Martin Hirzel worked for IBM (Switzerland) Ltd from 1989 to 1994 as Business Unit Controller. Martin Hirzel holds a degree in business administration and is a GMP graduate of the Harvard Business School. 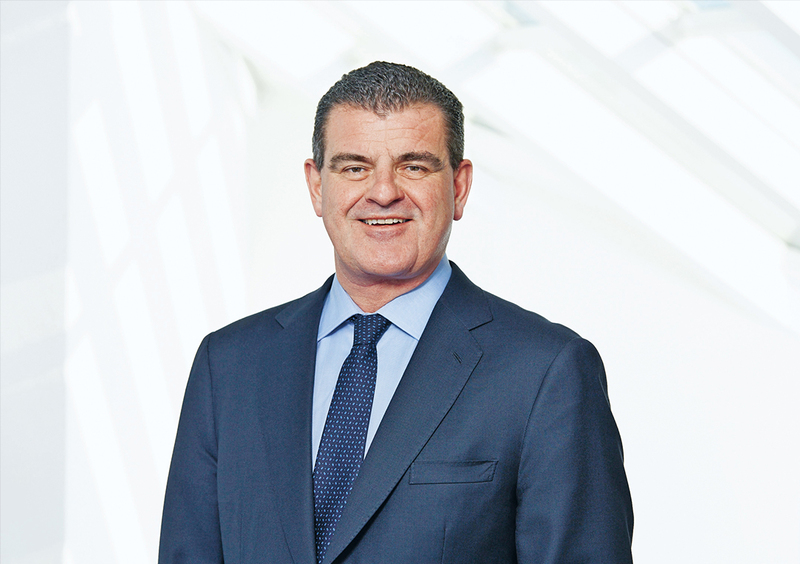 Martin Hirzel is a member of the Board of Directors of Bucher Industries AG, a member of the executive committee of Swissmem as well as a member of the Economic Council of the Swiss National Bank. He does not hold any other board memberships in listed or other important companies. Dr Martin Zwyssig was appointed to the Group Executive Board as Chief Financial Officer (CFO) with effect as of April 1, 2014. Prior to joining Autoneum, Dr Martin Zwyssig served as CFO for the Ascom Group from 2008 to 2013. From 2003 to 2008 he was Group CFO of Schaffner Holding Ltd. From 2001 to 2002 he held the position of Senior Vice President Finance & Controlling for the EMS-TOGO Group. Before, he was Division Controller at Sarna Kunststoff Holding Ltd.
Dr Martin Zwyssig graduated in Business Administration, specializing in Finance and Accounting, and received his doctorate in Business Administration at the University of St. Gallen (HSG), Switzerland. Dr Martin Zwyssig is a member of the Board of Directors of Belimo Holding Ltd. He does not hold any other board memberships in listed or other important companies. Dr Alexandra Bendler was appointed to the Group Executive Board as Head Business Group Europe as of February 1, 2019. Since joining Autoneum in 2008, Dr Bendler has held various management positions, including Head of Sales & Program Management for Business Group Europe from 2014 to 2019. She has served as Head of Group Strategy & Marketing from 2010 to 2014 and as Head Global Cost Reduction Program between 2008 and 2010. From 2004 to 2008 Dr Bendler worked for Technology Management Group (TMG) as Senior Consultant and Project Leader and as a Consultant for Droege & Comp from 2002 to 2005. 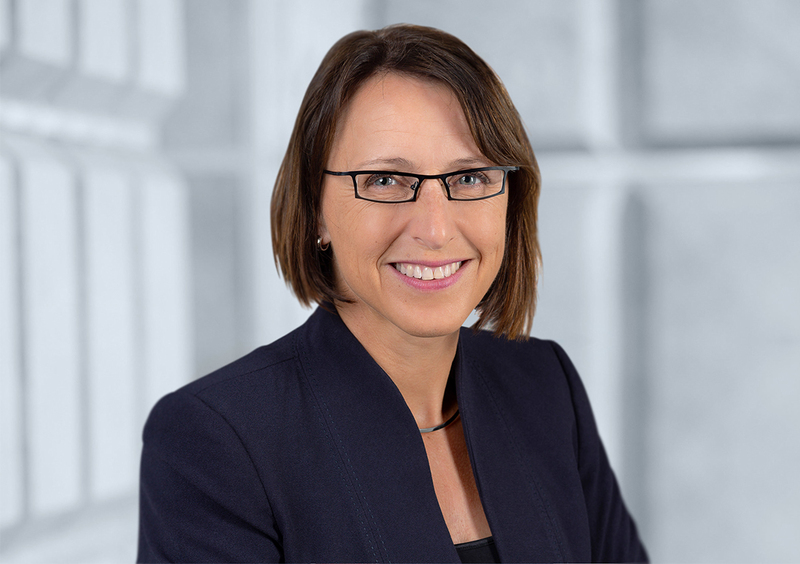 Her professional career began in 1998 as Research Assistant and Team Leader “Corporate Strategy” at the Institute of Production Management, Technology and Machine Tools, Technical University of Darmstadt. Dr Bendler graduated in Business Administration and Engineering and received her doctorate in Engineering at the Technical University of Darmstadt, Germany. She does not hold any board memberships. Fausto Bigi was appointed to the Group Executive Board as Head of Business Group SAMEA with effect as of March 1, 2016. Since January 1, 2019, he additionally serves as interim Head Business Group North America. From 2012 to 2016, Fausto Bigi served as CEO of the industrial company Correias Mercúrio in Brazil. From 2008 to 2011 he was in charge of the South America business of the Automotive Systems division of Rieter Holding Ltd and following the spin-off additionally held office at Autoneum as Deputy Head of Business Group SAMEA until 2012. From 2006 to 2008 he was in charge of Purchasing South America for the automotive supplier Faurecia. Before, from 1993 to 2006, he held various management positions at Valeo Automotive Systems such as CEO of the Brazilian business. From 1986 to 1993 he worked as Senior Manager for Itautec Informatica in Brazil. Fausto Bigi graduated in Mechanical Engineering at the Faculdade de Engenharia Industrial in Brazil. Furthermore, Fausto Bigi holds a Master in Business Administration from INSEAD in France. He does not hold any board memberships. Andreas Kolf was appointed to the Group Executive Board as Head of Business Group Asia with effect as of March 1, 2016. Prior to joining Autoneum, Andreas Kolf worked from 2005 to 2016 for the automotive supplier Federal-Mogul where he had various management positions. 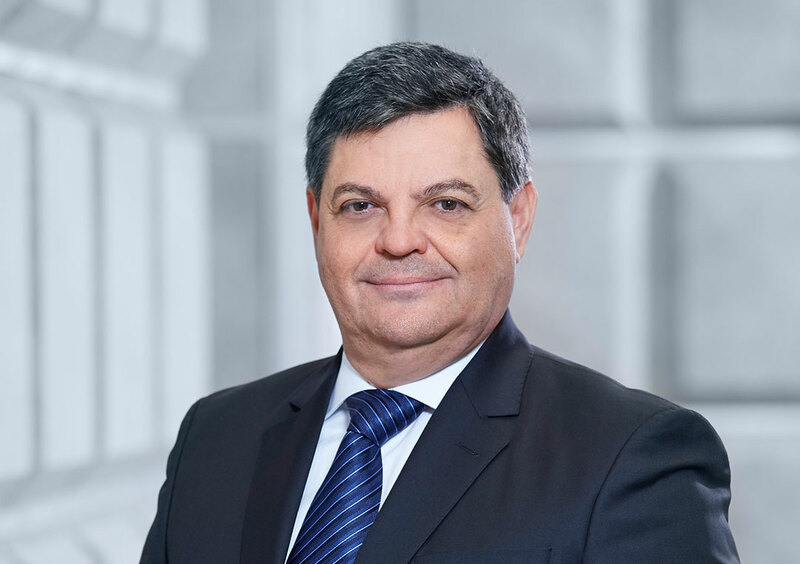 After working as a Global Sales and Operations Director for the Asia-Pacific region, Andreas Kolf served as Vice President and Managing Director of Federal-Mogul in India from 2013 to 2016. From 2004 to 2005, Andreas Kolf worked as Managing Director at Borbet Thüringen GmbH and from 2002 to 2004 as CEO at Federal-Mogul Gorzyce S.A. in Poland. From 1995 to 2001 he held various Management functions at Tiger Wheels Holding in South Africa. His professional career began in 1993 as Management Assistant at the Bundesverband NE-Metallhandel and NE-Metallrecycling-Wirtschaft. Andreas Kolf graduated in jurisprudence with the second law exam in Germany.